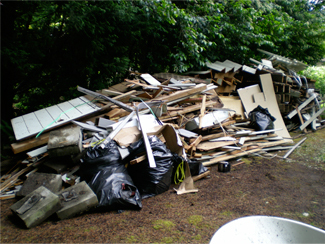 Here you can find a variety of Western Washington junk removal projects. These pictures are from past junk jobs that Busby has completed. This page will be constantly added to as we complete more removal projects. 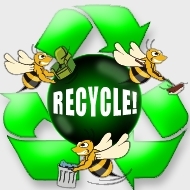 Below you can click on any of the categories and you will be directed to removal projects that relate to your request. If your removal project is not currently on the list it does not mean that we will not do your removal project, just that we have not taken pictures of a project like yours. If you have any questions about what kind of removal projects we will do for you, please give us a call at 1-877-404-5865.